Two days after the BBC report was re leased, however, Egyptian satellite television network ON E aired an interview with Ibrahim, during which she said she was not forcibly disappeared. Ibrahim told presenter Amr Adeeb that she was married in early 2017 and had given birth to her first child 15 days before the interview. Her alleged husband and son appeared with her on television. The public prosecutor's statement was f ollowed by formal legal action against Um Zubaida, after she doubled down on her original claims in a new television interview. On Thursday, Um Zubaida was arrested for "publishing and broadcasting false news that could harm the country's national interests". 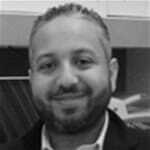 Meanwhile, reports also surfaced Saturday that human rights lawyer Ezzat Ghoneim, who was aiding Um Zubaida, disappeared. First, the Egyp tian ON E interview reported - and the Egyptian government hasn't denied - that Ibrahim and her mother were both arrested and imprisoned for several months in 2014, allegedly for participating in an anti-government protest. Importantly, the 25-minute ON E interview generally elides this important fact. Moreover, ON E presenter Amr Adeeb is a well-known government sycophant. Sisi has, in the recent past, used Adeeb's shows as a platform, sometimes callingin live and speaking to the host for long segments. It is perhaps not beyond the realm of possibility, then, that Adeeb would work with the government to stage a farcical interview. Third, putting Um Zubaida 's single, forced disappearance accusation aside, the Egyptian government has forcibly caused hundreds of people to disappear over the past four years. An Egyptian human rights group documented more than 900 cases of forced disappearance between August 2015 and August 2016. Egypti an authorities initially claimed Regeni had been hit by a car, but then changed their story several times. 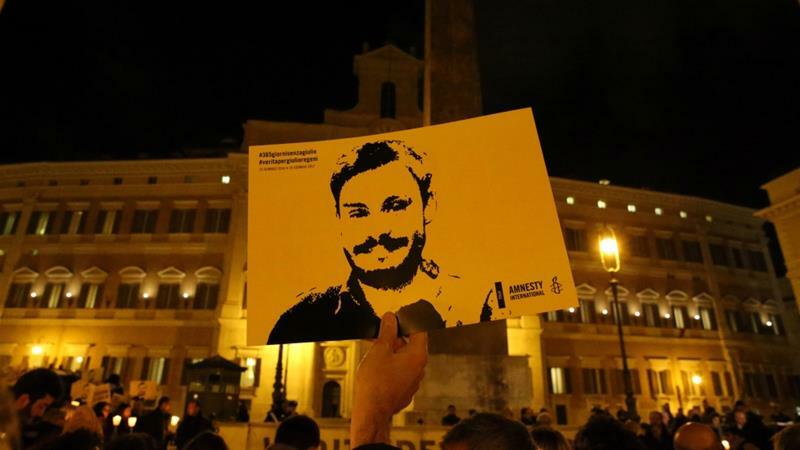 Italian investigators uncovered signs of systematic torture on Regeni's body; he had been brutally beaten, electrocuted, and burned. 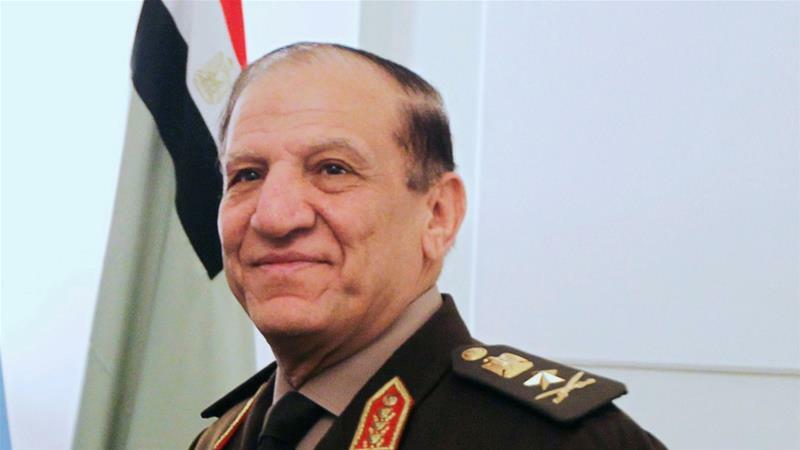 Governments over which Sisi has presided have carried out several mass killings of unarmed protesters, including the massacre of more than 900 protesters on a single day in August 2013, and i nitiated the largest mass death sentences in recent world history. The Sisi regime has seemingly be en willing to do anything and everything to maintain its strong grip on power. Is it so far-fetched, then, to think they may have staged an interview to cover up a crime?